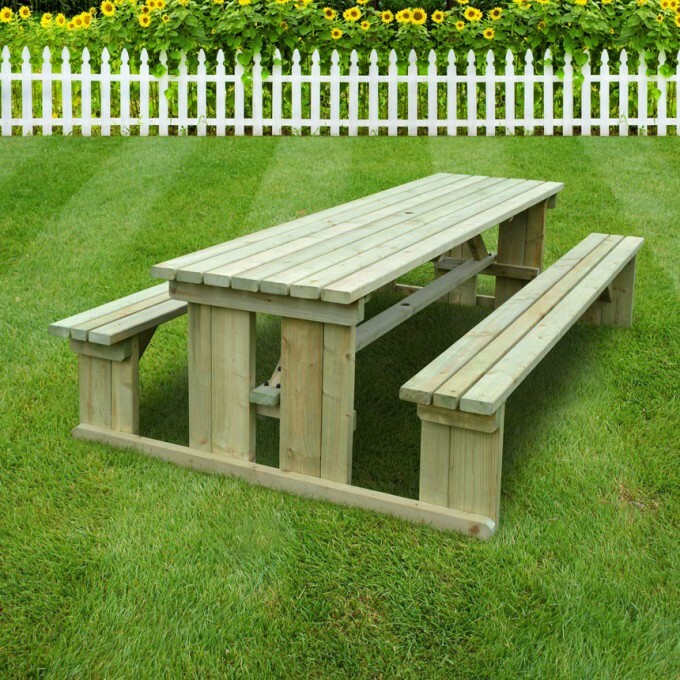 The Newland Picnic Bench is a premium Picnic Bench design, that like all timber Garden Furniture selected by GardenFurniture.Direct boasts style, exceptional durability and unbeatable value for money. 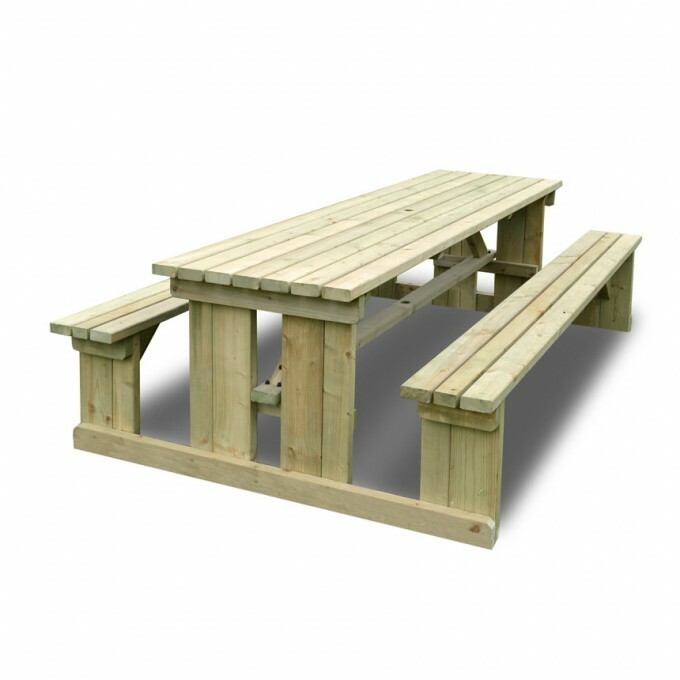 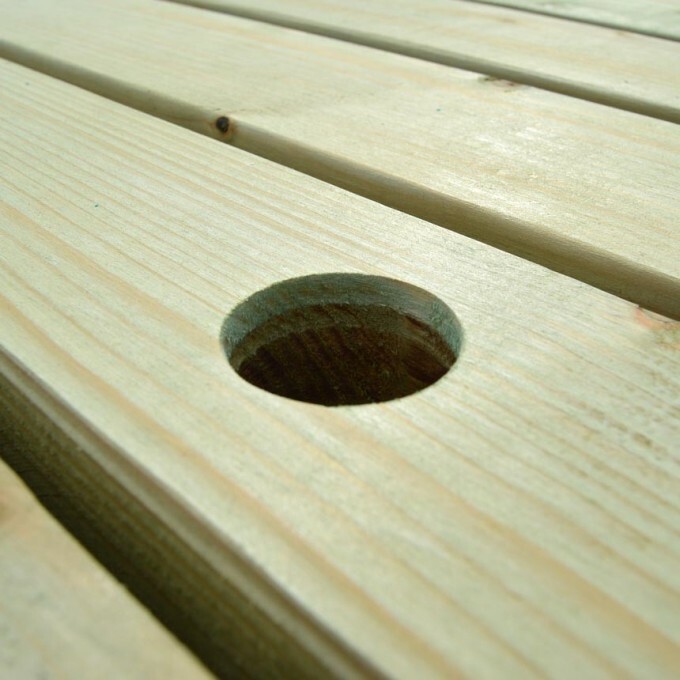 To ensure a solid construction that’s built to last, all of our Picnic Benches are crafted from sustainable heavy-duty FSC approved Scandinavian timbers. 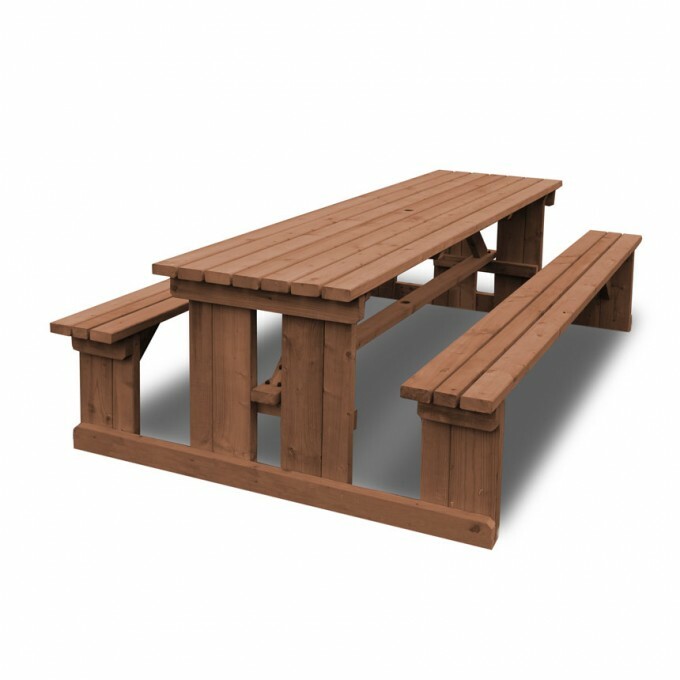 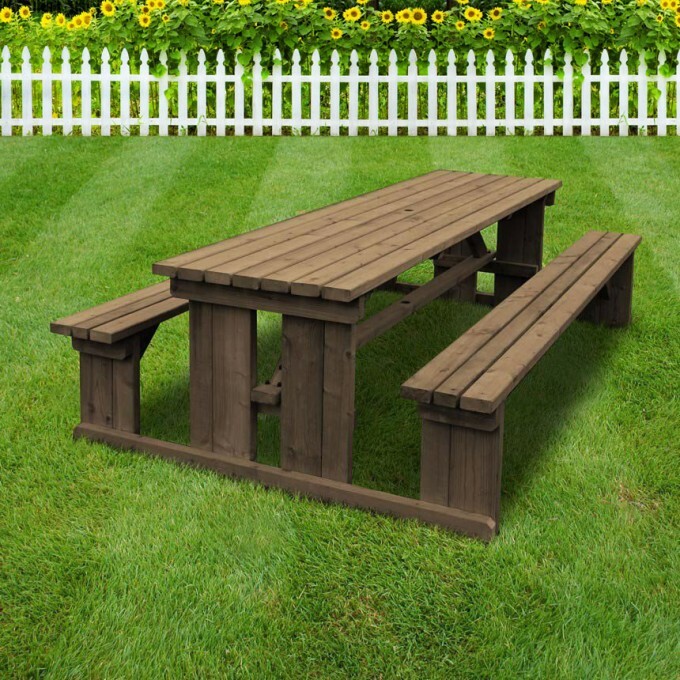 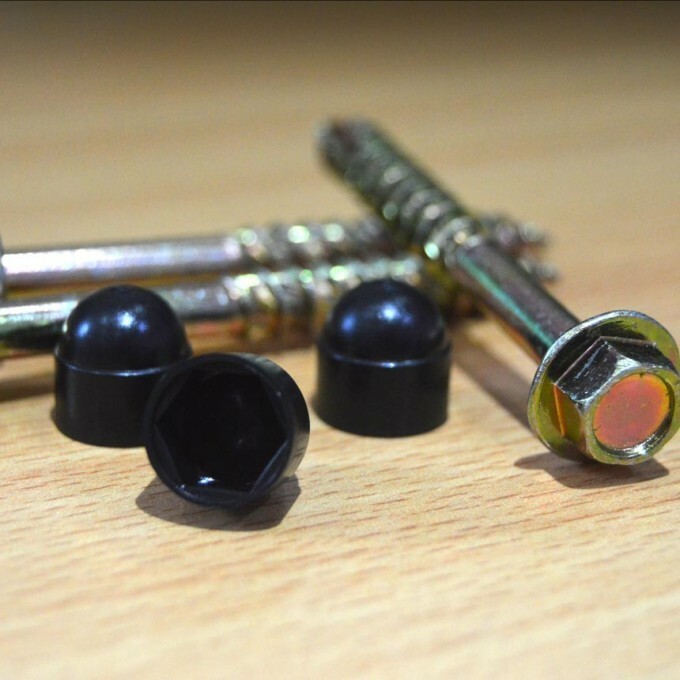 All Picnic Benches also include our 15 Year Weather-Shield Advance Pressure Treatment, galvanised corrosion resistant fixings and your choice of Brown or Natural stain finishes, adding style and even more protection from the elements.